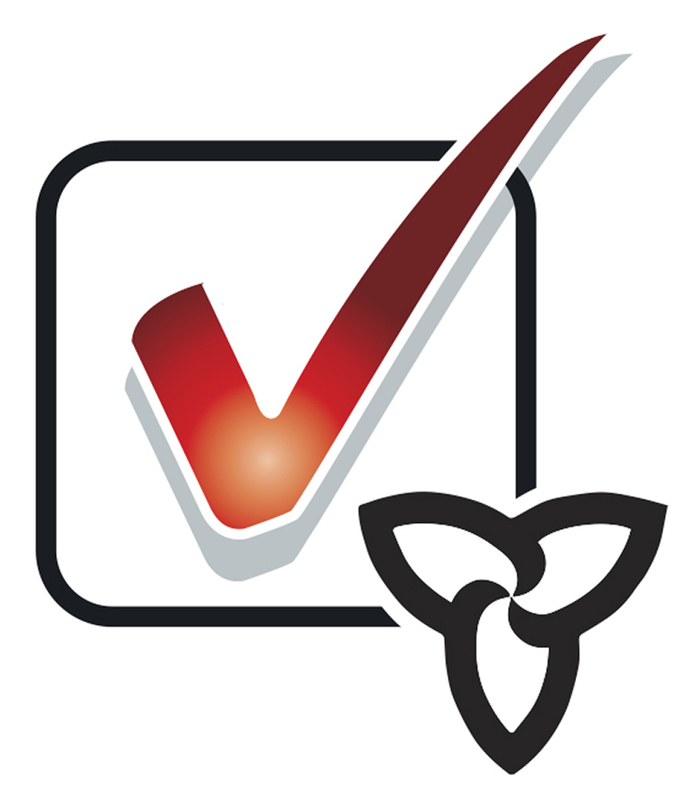 Candidate nominations for the June 7 Ontario election close on Thursday, May 17. At press time, in Sarnia-Lambton, the Liberals had not announced a candidate, leaving six confirmed and one unconfirmed candidate in the race. KATHY ALEXANDER: (NDP) – Executive director of the Bluewater Health Foundation. BOB BAILEY: (Progressive Conservative, Incumbent) – Sarnia-Lambton MPP since 2007. ANDY BRUZIEWICZ: (Trillium Party) – City councillor since 1994 who ran previously as provincial independent candidate and federal NDP candidate. JEFF LOZIER: (None of the Above Party) – Chemical production engineering technologist. FANINA KODRE: (Century Party) – Sarnia resident who is candidate and provincial leader of the new Century Party of Ontario, created by her brother-in-law in February. KEVIN SHAW: (Green Party) – Great Lakes Secondary School math teacher running in his second provincial election. * May 16 — at the Sarnia Library Theatre, 3:30 p.m. to 5:30 p.m. On health issues; hosted by the Sarnia Lambton Health Coalition and the Sarnia Lambton RNAO. * MAY 18 — at the Quality Inn, 8 a.m. to 10 a.m., hosted by the Sarnia-Lambton Chamber of Commerce. $25 members, $30 non-members. * MAY 23 — at the Dante Club, 7 p.m. On social issues; co-hosted by the Poverty Reduction Network of Sarnia-Lambton and Social Services Network of Sarnia-Lambton. Mediator Sue Storr.